Real knows real, at least that is what Usain Bolt is saying after his link up with Kendrick Lamar. Arguably, Kendrick Lamar is the biggest rapper (not talking about height) on the planet currently after bagging five Grammys last month and a platinum-selling album last year. 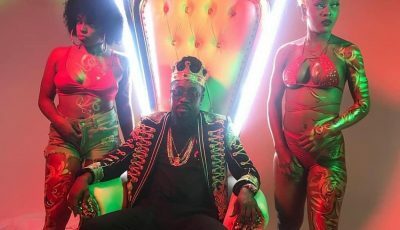 The Compton rapper was in Jamaica last weekend and one of the things on his to do list were linking up with the fastest man on earth, Usain Bolt. K-Dot made a surprise visit to Bolt while he was in training for this summer’s Olympic Games. 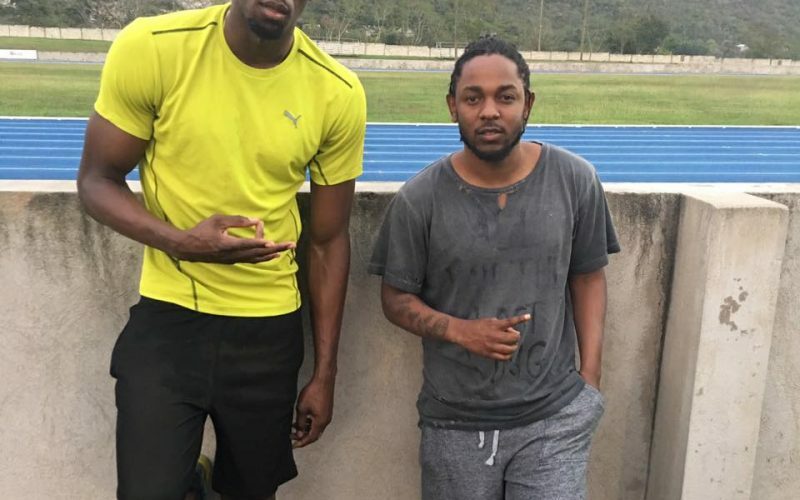 “Big deal business when this year thegrammys star link u at your training kendricklamar #TBT #RealKnowReal #Respect,” Bolt wrote on Instagram. Btw how tall is Kendrick Lamar? Is a good look Bolt. The biggest name in hip hop linking up with the greatest man in sport.